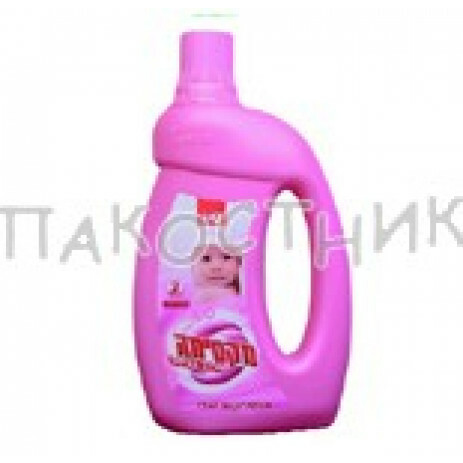 4 actions in a single product – softens, perfumes, facilitates ironing and kills bacteria. Sano Maxima Sensitive matches the scent of Maxima Sensitive laundry powder. 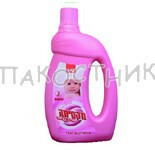 Antibacterial and especially suited for the laundry of babies, children and persons with sensitive skin.